As part of NVIDIA's Shield console announcement several months ago, it said the GRID game streaming service would be getting an update to operate at 1080p and 60 frames per second. According to NVIDIA, that improvement is now live. If you have a SHIELD Tablet, you can test it right now. The Portable is only 720p, so it's a moot point there. GRID is part of the SHIELD Hub app on NVIDIA's recent devices. 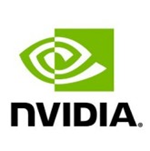 It offers a selection of PC games that are rendered on NVIDIA's servers and streamed to your Android device. You need to have a good internet connection and solid WiFi for this to work smoothly, and so far only 35 GRID titles are available with 1080p60 gameplay. 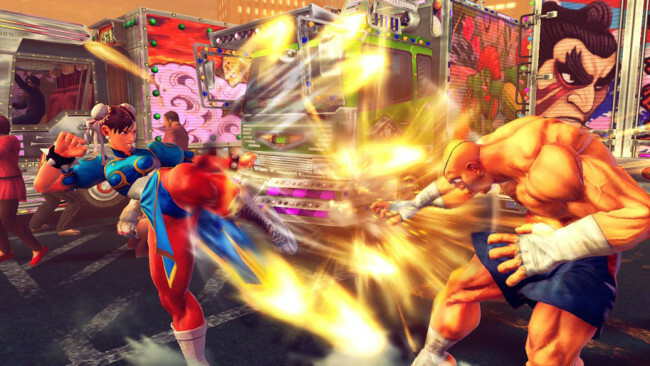 They include the likes of Devil may Cry 4, Dirt 3, and Ultra Street Fighter 4. This feature will probably be a bigger deal when the new SHIELD console comes out in the not too distant future, but the quality of GRID game streaming has already improved markedly since it first became available. There are a few new data centers to deliver GRID games, so you might want to check it out if you were disappointed before. GRID will be transitioning to a paid service soon, so take advantage while you can.